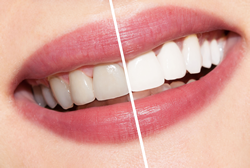 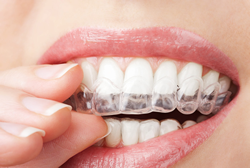 Tooth colored fillings are made out of the latest generation of composite resin materials in which filler particles are bound together by a hard matrix material. 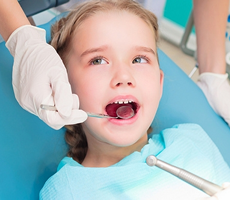 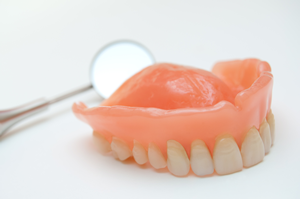 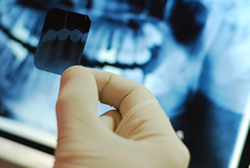 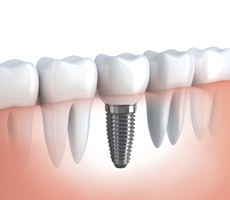 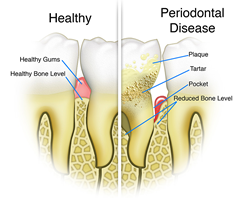 Strong and durable, tooth colored fillings are chemically bonded to fill and rebuild a tooth once the decayed or damaged tooth structure has been removed. 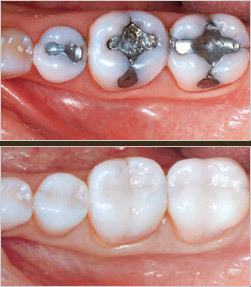 With a low potential for expanding and contracting at different temperatures, composite fillings are less likely than traditional amalgam fillings to damage the remaining tooth structure over time. 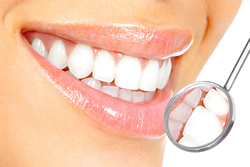 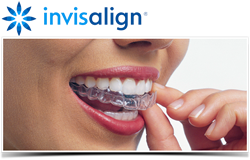 The Chao Pinhole® Surgical Technique (PST), invented and patented by John Chao, DDS, MADG, is a scalpel-free, suture-free procedure for correcting gum recession. 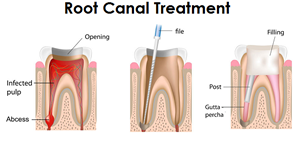 Through a small hole made by a needle, Dr. Chao uses specially designed instruments to gently loosen the gum tissue and glide it over the receded part of the tooth. 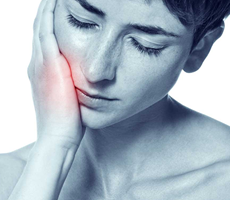 Since there is no cutting or stitching, patients can expect minimal post-operative symptoms (pain, swelling and bleeding). 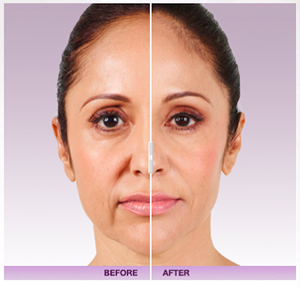 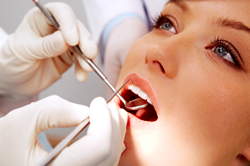 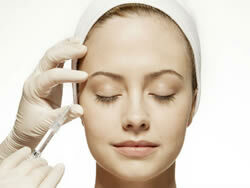 Most patients also are pleasantly surprised by the instant cosmetic improvement.